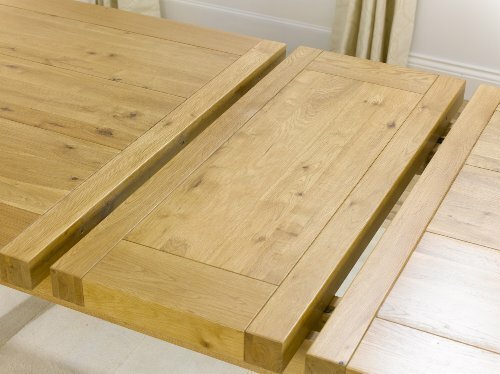 The Ashley Oak range is a stylish collection crafted from 100% solid oak with a lacquered finish. 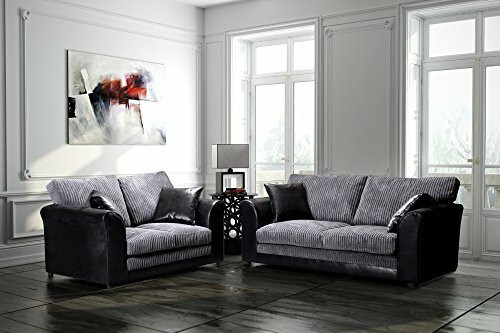 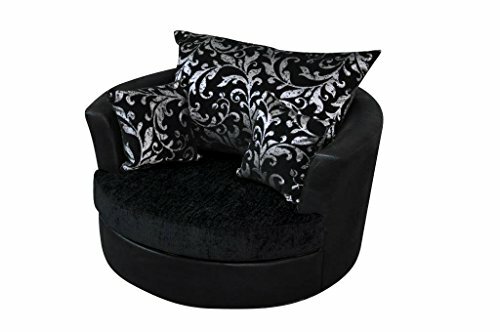 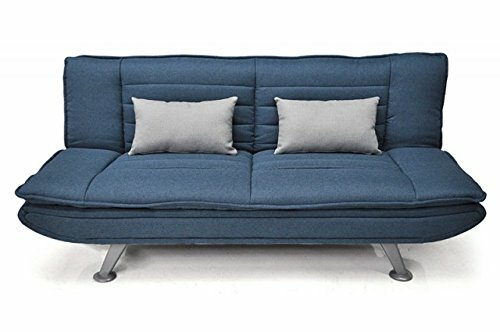 This solid range of furniture offers a chic and contemporary look crafted with exceptional techniques and will add style to any home. 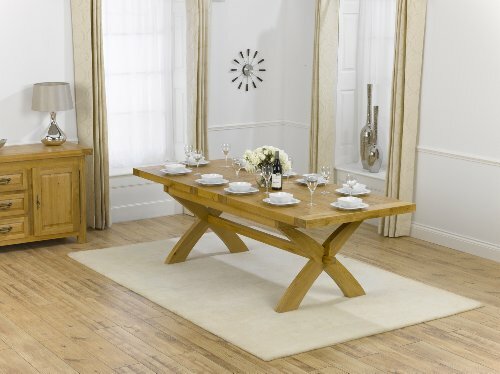 The Ashley Oak range provides quality furniture for your dining room including dining table, dining table set and various chairs etc.